Breast Cancer Centers in Missouri and Texas are making innovative breast cancer radiation treatments available to their patients. 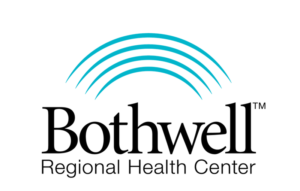 Bothwell Regional Health Center in Sedalia, Missouri is one of the latest facilities to adopt the AccuBoost breast cancer treatment. The effort at this site is headed by radiation oncologist William Decker, MD. Bothwell Regional Health Center’s medical oncology and radiation services are centralized for the patient’s convenience, allowing all patient needs to be met in one place. 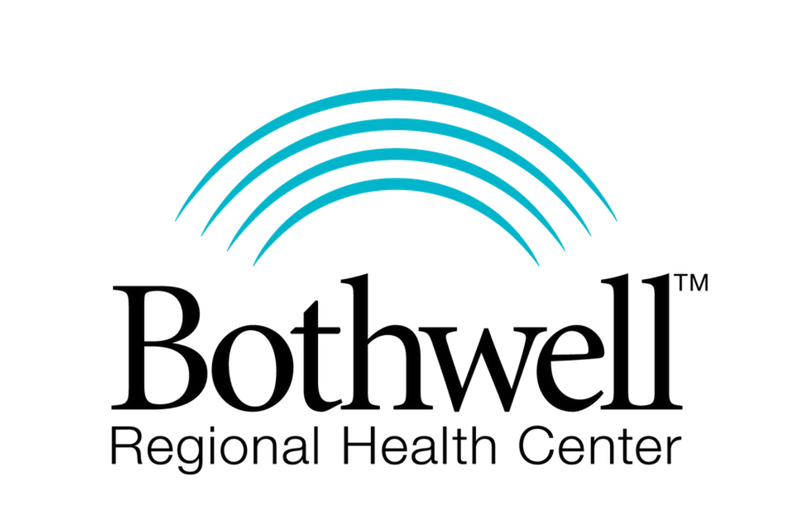 Learn more about Doctor Decker and Bothwell Regional Health Center here. Austin Cancer Center (ACC) in Kyle is the newest addition to the list of AccuBoost users. The commitment from this site, the third facility among the ACC network, speaks volumes to the level of confidence and commitment of AccuBoost users to offer the technology. The effort at this site is headed by radiation oncologist Dr. Matthew McCurdy, an expert in brachytherapy with specialty fellowship training on the subject at MD Anderson. Find a breast cancer radiation treatment center near you here.